Actress Actress-Ileana-D''Cruz at the red carpet of "Star Screen Awards 2017" in Mumbai. Actress Aahana Kumrar at the red carpet of "Star Screen Awards 2017" in Mumbai. 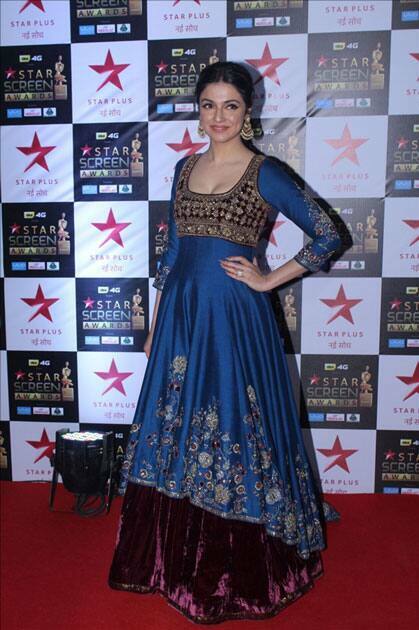 Filmmaker Divya Khosla Kumar at the red carpet of "Star Screen Awards 2017" in Mumbai. Actors Anya Singh and Aadar Jain at the red carpet of "Star Screen Awards 2017" in Mumbai. Actress Bhumi Pednekar at the red carpet of "Star Screen Awards 2017" in Mumbai. Actress Madhuri Dixit at the red carpet of "Star Screen Awards 2017" in Mumbai. Actress Taapsee Pannu at the red carpet of "Star Screen Awards 2017" in Mumbai. Actress Urvashi Rautela at the red carpet of "Star Screen Awards 2017" in Mumbai. Actor Rajkummar Rao at the red carpet of "Star Screen Awards 2017" in Mumbai. Actress Swara Bhaskar at the red carpet of "Star Screen Awards 2017" in Mumbai. Actor Harshvardhan Kapoor at the red carpet of "Star Screen Awards 2017" in Mumbai. 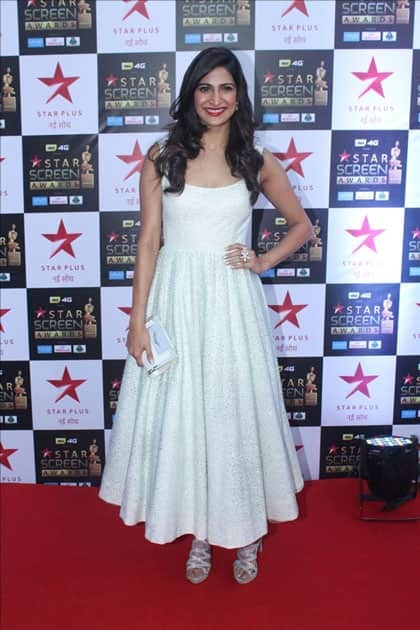 Actress Daisy Shah at the red carpet of "Star Screen Awards 2017" in Mumbai. 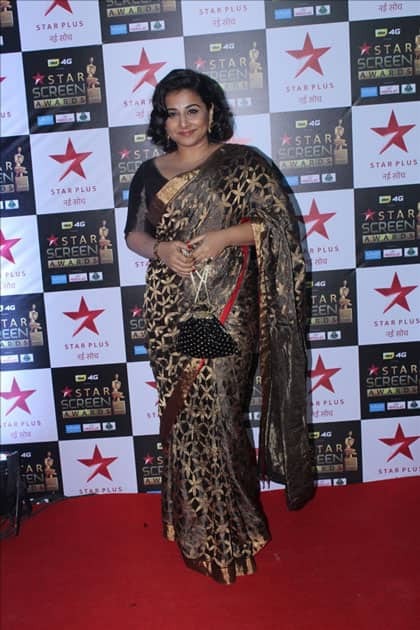 Actress Vidya Balan at the red carpet of "Star Screen Awards 2017" in Mumbai. Actress Kriti Sanon at the red carpet of "Star Screen Awards 2017" in Mumbai. Actor Salman Khan at the red carpet of "Star Screen Awards 2017" in Mumbai.